If reports making the round are true, AC Milan are ready to offer Gianluigi Donnarumma for Alvaro Morata, according to the Daily Star who cite Corriere Dello Sport. Chelsea have been offered 19-year-old Donnarumma in exchange for Morata – who is reportedly keen on leaving after a disappointing season where he found the back of the net 13 times in 44 games in all competition. Olivier Giroud was signed in January, who took the role as the club’s main striker not long after. It has led to rumours that the 25-year-old could leave, with a number of Italian clubs chasing his signature. Reports have suggested that the Rossoneri are waiting to hear whether or not they will get approval from UEFA over their finances before pursuing a deal. 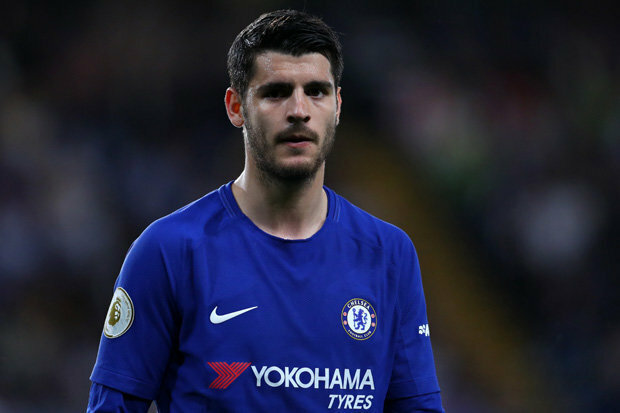 The Blues are hoping to recoup as much of the £70million they paid to bring Morata to west London. And now according to Italian paper Corriere dello Sport, the San Siro outfit are proposing a tempting swap deal. Chelsea are yet to sort out the managerial problems with report claiming Antonio Conte could be shown the exit door soon as a replacement is currently been discussed. The Blues could be without a goalkeeper soon after contract talks with Thibaut Courtois broke down. The Belgium international has been heavily linked with a move to Real Madrid. His contract expires at the end of next season meaning he could leave for free.